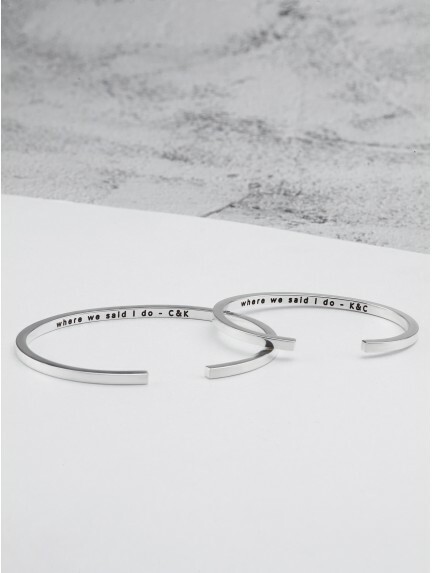 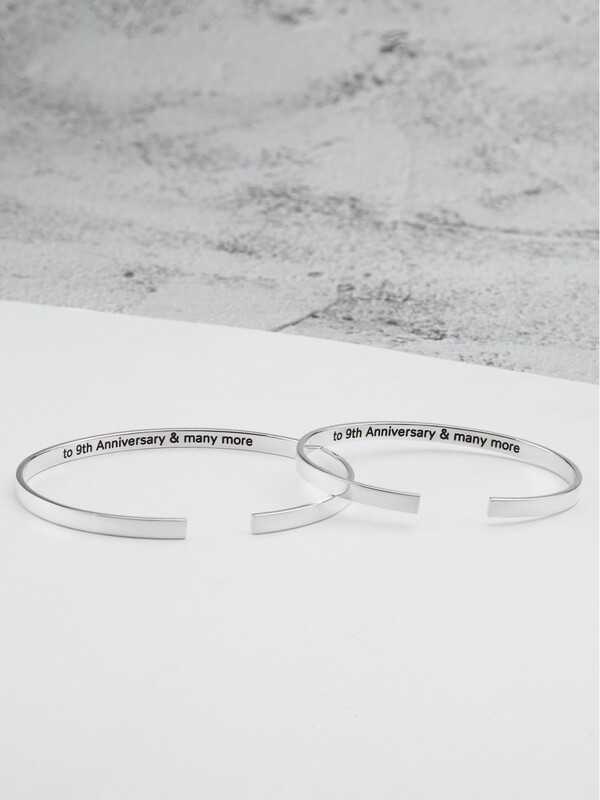 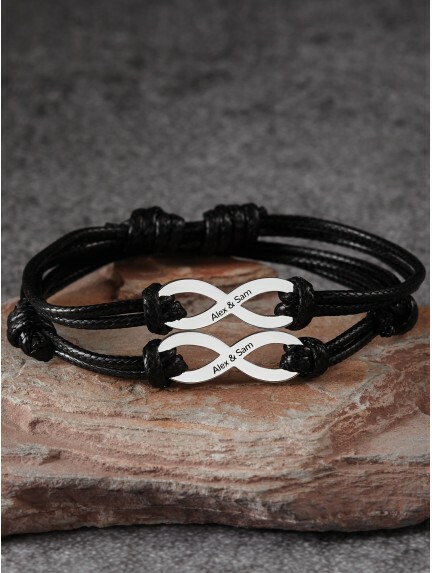 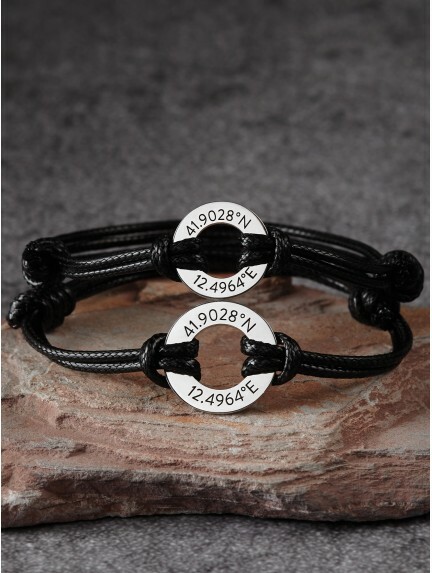 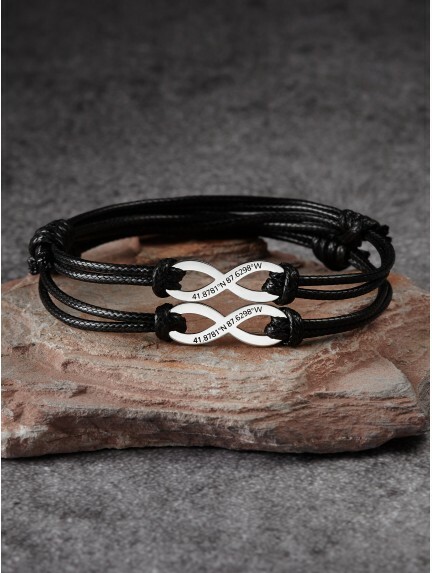 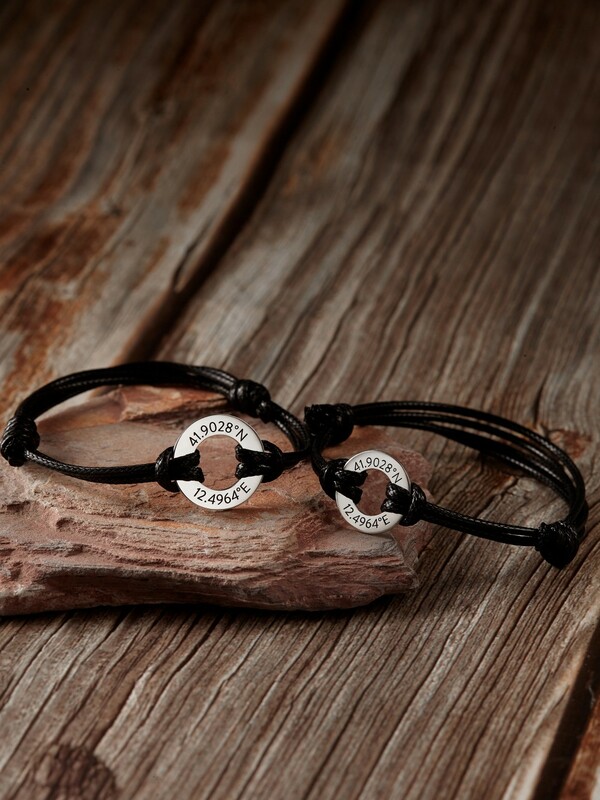 These matching couple bracelets are wonderful reminder of your love. 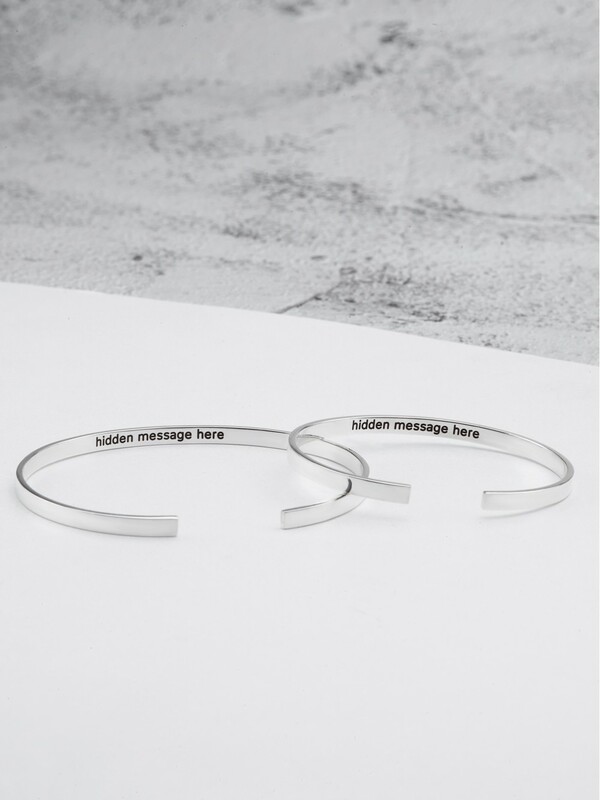 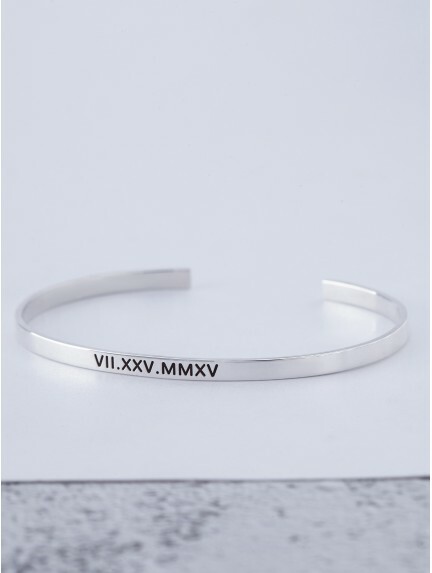 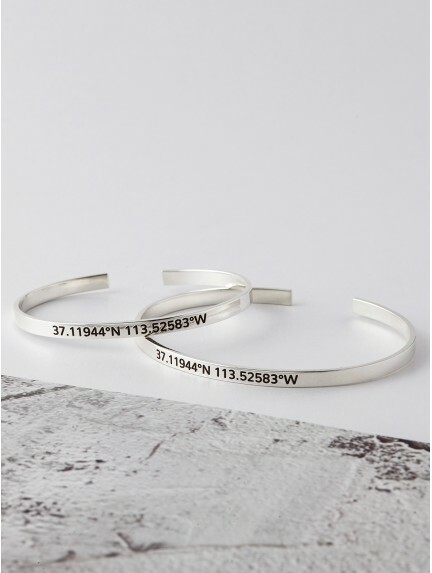 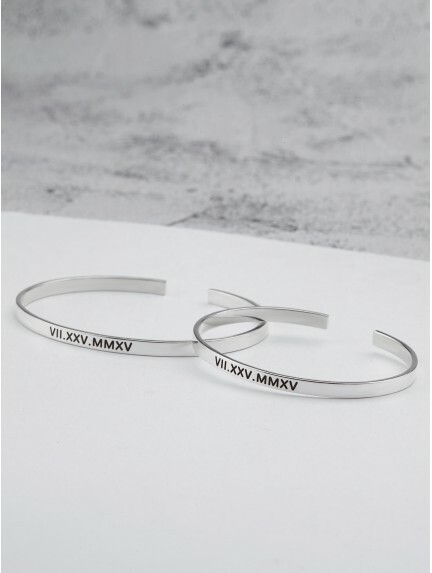 Choose to personalize these him and her bracelets with names, dates or sweet message for that personal touch. 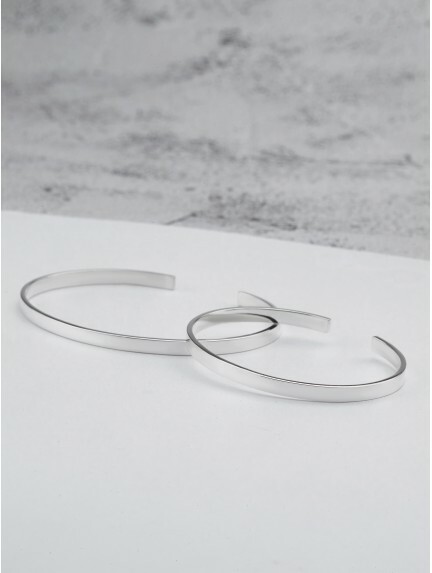 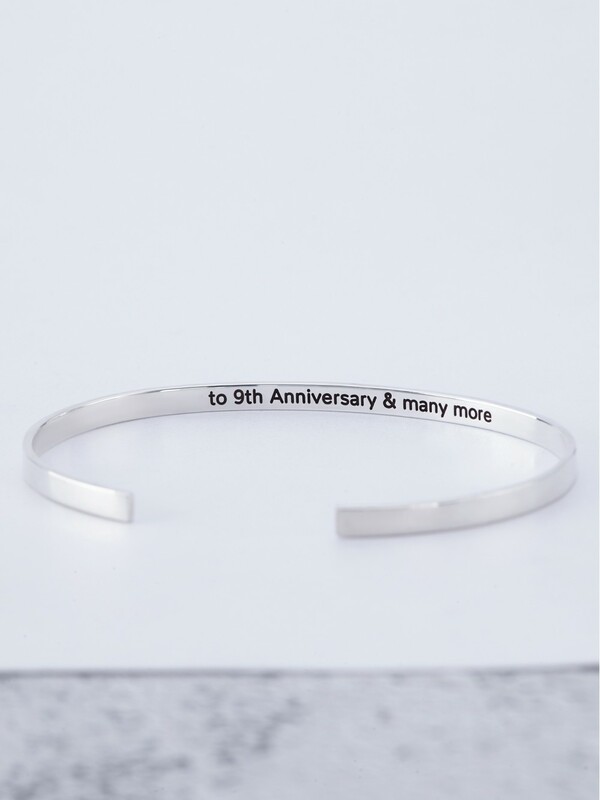 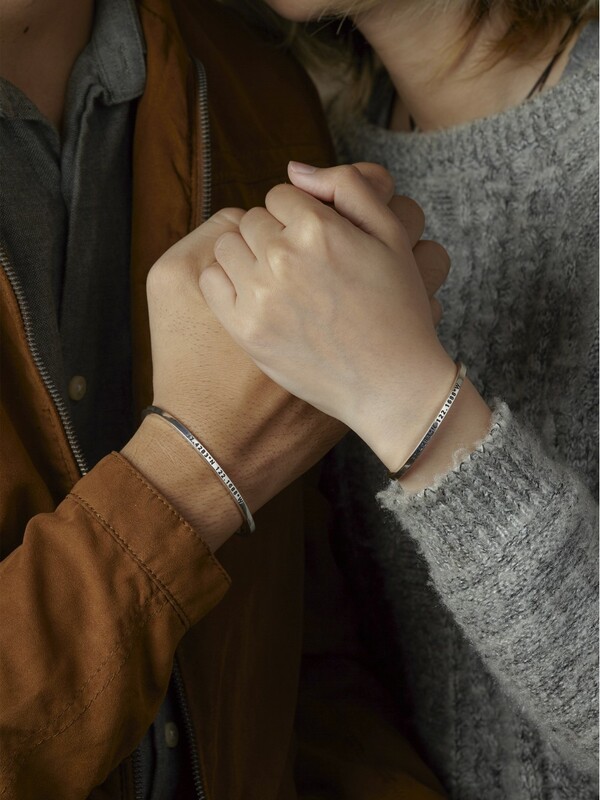 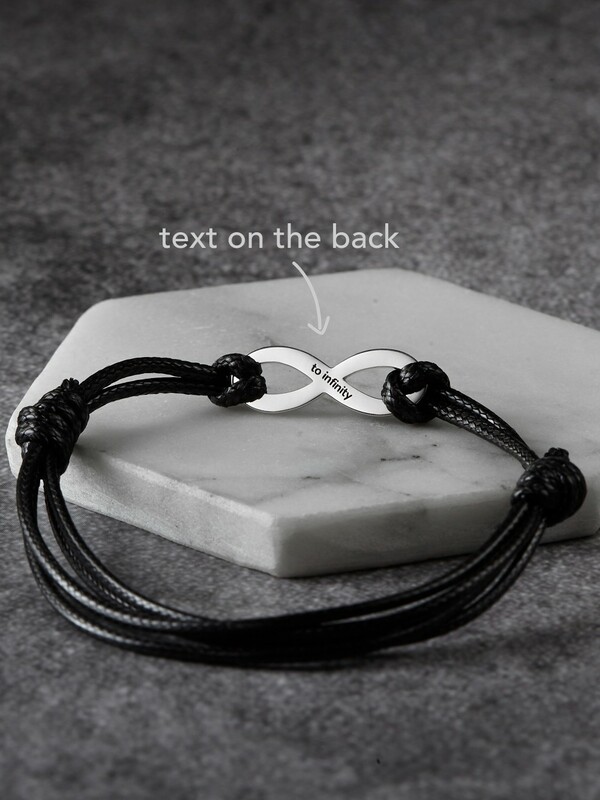 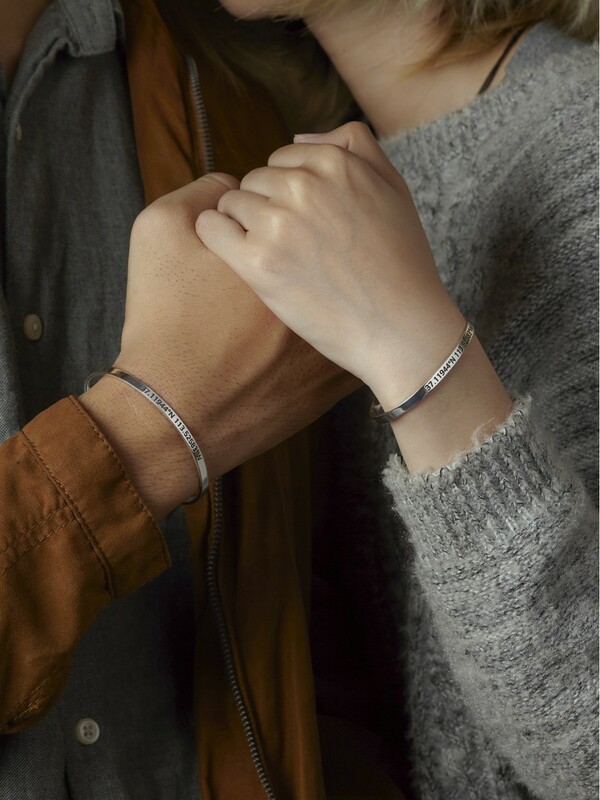 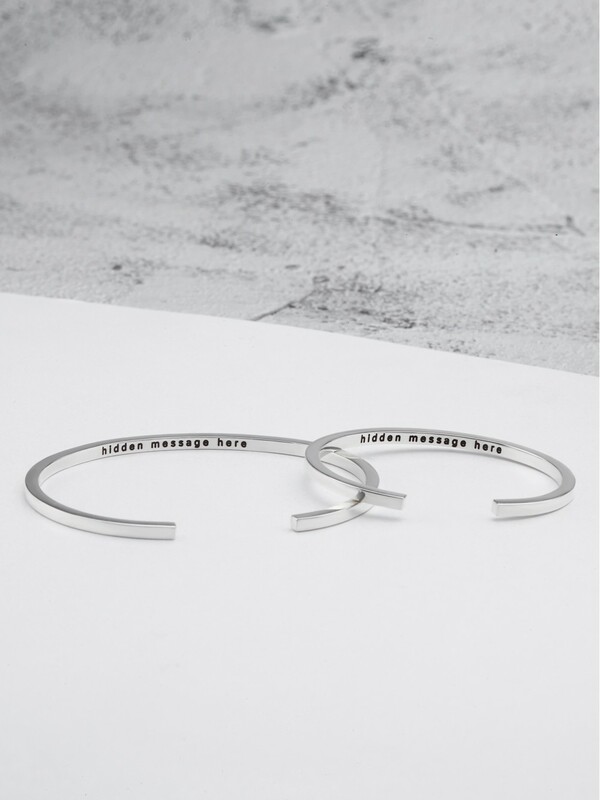 Handcrafted to order in our own workshop, our matching bracelets for couples are perfect as long distance relationship gifts to keep your significant other close. 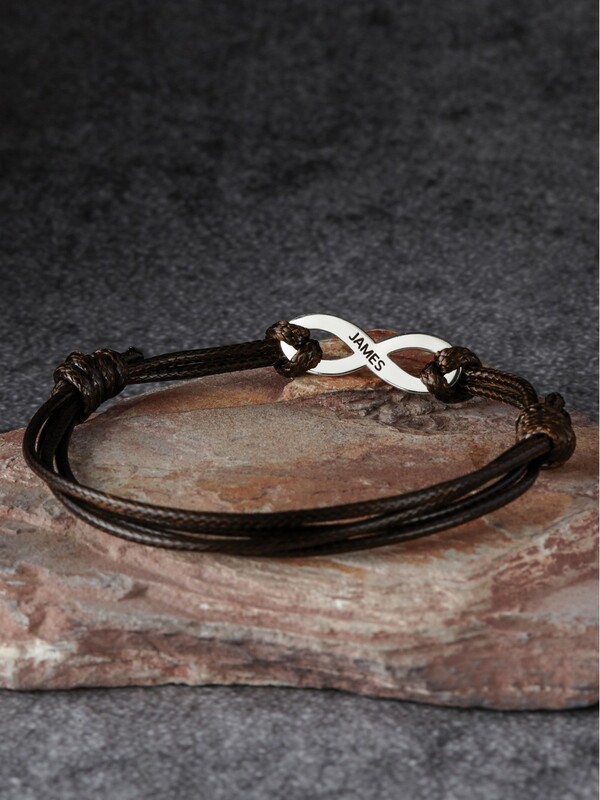 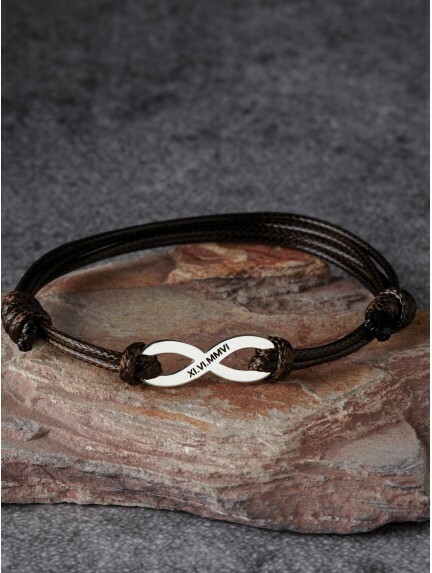 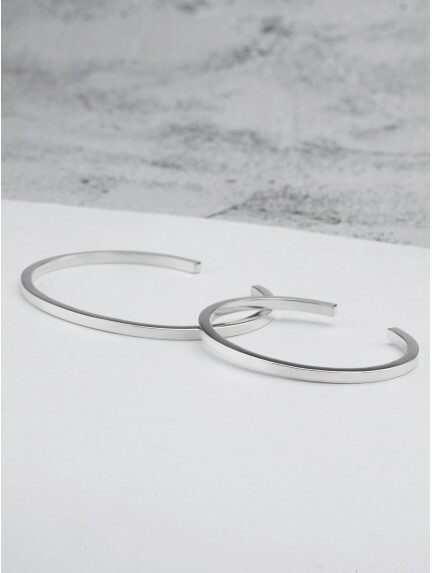 We source the highest quality materials such as genuine leather and sterling silver to craft a couples bracelet set. 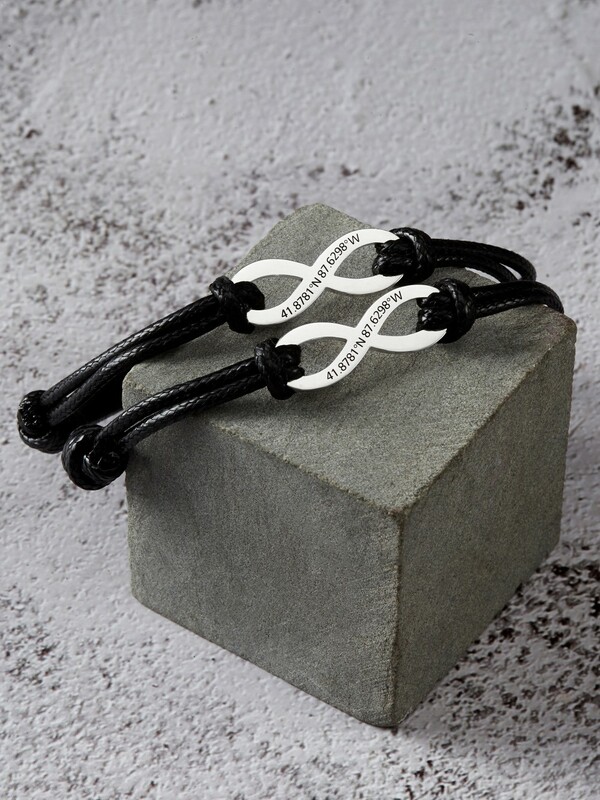 Our relationship bracelets for couples are wonderful presents to give for Valentine's Day.